As Valentine’s Day is fast approaching many couples will be planning a sweet surprise for one another. Though there are lots of ways to make your loved ones feel special, flowers can definitely add to your celebration. Roses are one of the most popular flowers that are sent during Valentine's Day,so let us take a close look at the significance of the different valentines roses. 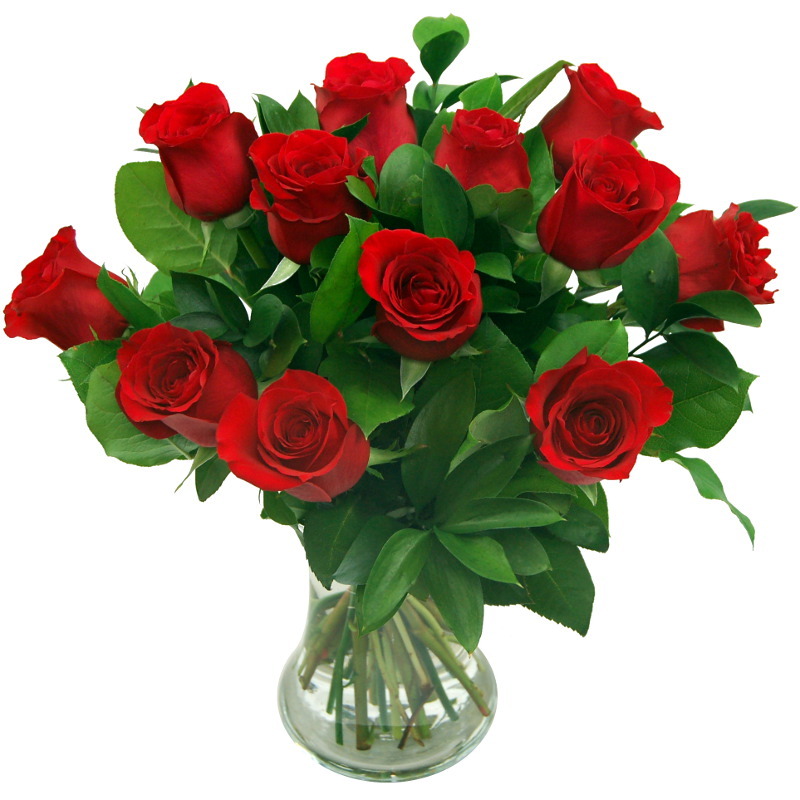 Red roses, such as our True Romance bouquet are one of the most popular flowers for the Valentine’s Day. If you are planning to propose your partner then a red rose is the best way to bring a smile to their face. As we all know the colour of red is the symbol of love so what could be a better way than to give them a beautiful bunch of roses. Just like the color pink which is known for its sweetness and elegance, pink flowers are also a symbol of happiness. You can come across a wide range of pink flowers that vary from the light pink to the deep pink. So as per your choice, you can choose the best shade which appeals you the most. 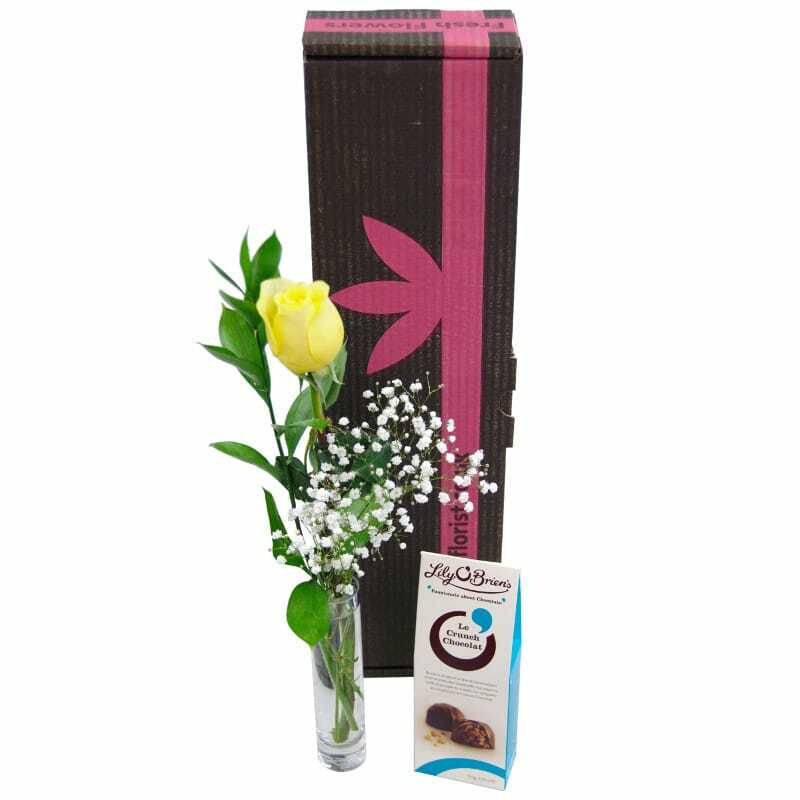 Though the yellow color symbolizes friendship, these flowers can be given to your friends and dear ones this Valentine's, such as our Single Yellow Rose Gift Set. These are not the typical roses for valentines day but still you can find some of the finest quality flowers which can be sent to your friends to show how much you care. 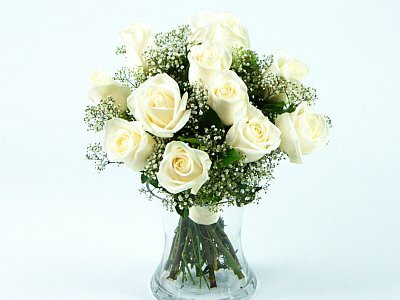 White roses are the best way to express your love, affection, sincerity and purity towards your partner. As the white color signifies innocence, they are ideal for spending to your your soul mate and make them feel really special. If your feelings are true and you are greatly in love with their partner then the white flowers are definitely a superb selection. Though not as popular, orange roses are really beautiful as well as attractive. It is not only a symbol of love but friendship too, that is why these flowers can also be sent to your loved ones. Other than the above options, you can even go for the purple roses, lilac roses and many more. So what you are waiting for, take a look at the different rose varieties and order valentines day roses and make your partner feel loved and special this Valentine's.